It always seems easy to choose between good or bad, but it takes logical understanding to choose between good or best. That is as same as choosing between Hotel Room or Vacation Home Rentals USA both are providing the best facilities and services to their consumers. But being a travelers or consumer, you need to understand, that at what place you are going to get the homely feel. Which one is going to provide you more amenities, where you will get your choice of location? Who is offering you the type of home rental you want or your family vacation? Are they providing all their services at reasonable prices? Find American Rentals is here to help you to differentiate between both and choose the best accommodation for you to make your vacations memorable in Texas. Hotels are the old school style, for choosing your accommodation, it is expensive one as well. You definitely going to get amenities here, but not freedom to use them whenever you want in addition you have to pay more money to use them. Whereas Vacation Home Rentals in Texas offered by Find American Rentals are the spacious home, with all the luxurious amenities such as Private Pool, Hot Tub, Master Bedrooms, Game Room, Home Gym, King-Sized Bed, Wi-Fi, HDTV, Kid Friendly location with best nearby attractions as well. Apart from that, Texas Vacation Home Rentals is providing their travelers the freedom to book their choice of Vacation Home Rentals at No Booking Fee, No Service Fee. Along with the facility of unrestricted communication when travelers can directly deal with Owners and ask for additional amenities if they want. The great thing about Vacation Home Rentals in Texas offered by Find American Rentals is that travelers do not have to pay commission to 3rd party of Middleman; Because Find American Rentals is dedicated to provide their travelers the best experience at reasonable price. 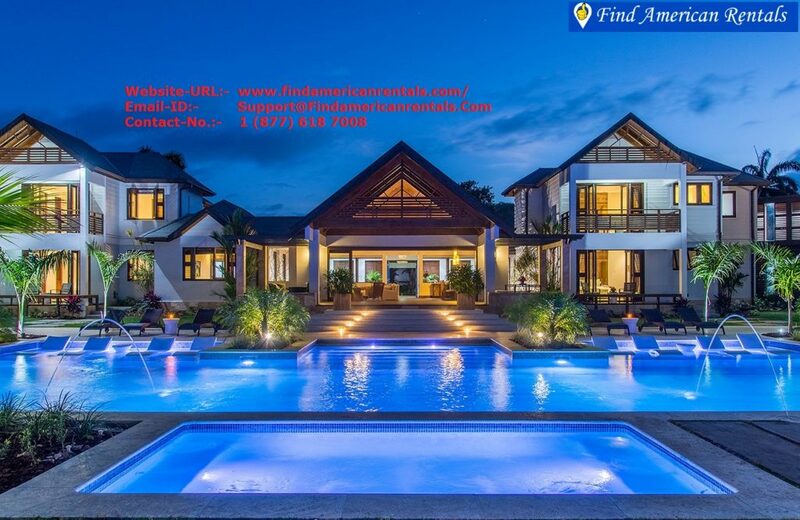 So, book your Vacation Home Renal with findamericanrental.com worry free and enjoy your stay happily.